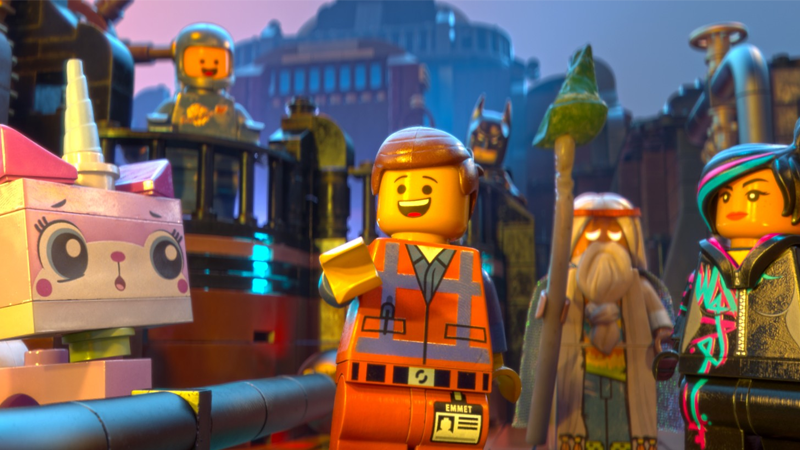 Phil Lord and Chris Miller have had an awful lot on their plates following the runaway success of The Lego Movie. There’s Last Man on Earth, the Star Wars Han Solo spinoff, an animated Spider-Man movie, and the time-travel drama In Time—but now they’re adding a animation/live-action hybrid to it all too. Son of Zorn is a new collaboration between Miller, Lord and Fox that revolves around a battle-hardened warrior named Zorn—voiced by Jason Sudeikis—returning to Earth after 10 years of fighting, and struggling to connect with his son Alan (Johnny Pemberton) and his ex-wife, Edie (Cheryl Hines). The twist? Zorn is an animated cartoon character, who comes from a magical fantasy cartoon world. Alan and Edie—and the rest of Earth—are portrayed by live-action actors. Miller and Lord will produce, while the show’s pilot will be written and showrun by Reed Agnew and Eli Jorne. It’s the sort of zany premise you almost expect from a Miller and Lord production at this point, and it’ll be interesting to see if the blend of live action and animation is something that can convincingly be sustained over the course of a show. We’ll have to wait a while though—Son of Zorn won’t air until late next year, as part of Fox’s 2016/2017 season.